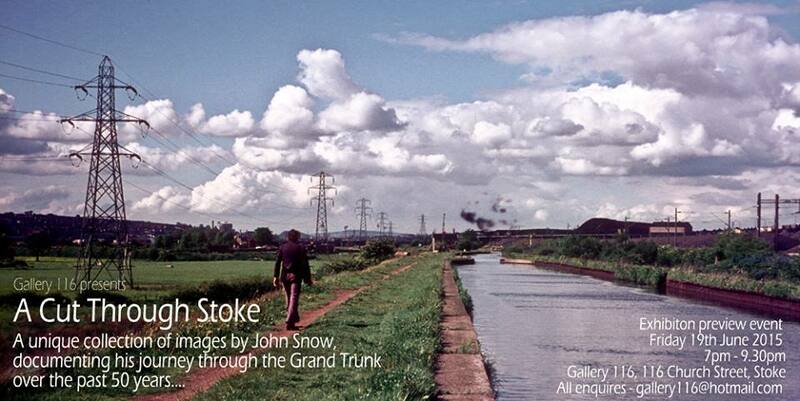 Gallery 116 is proud to announce our new exhibition, A Cut Through Stoke. 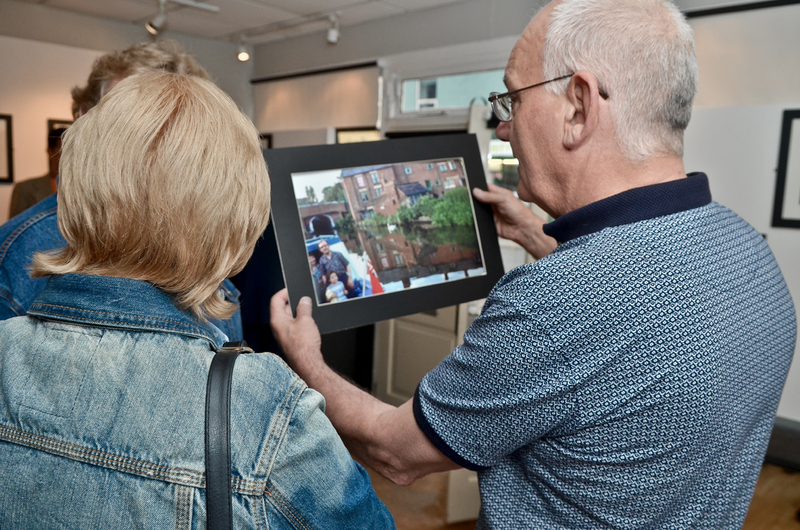 John Snow has had a passion for photography for over 50 years, first been introduced to the canals by his grandfather as they took walks along to Middleport when john was a youngster. 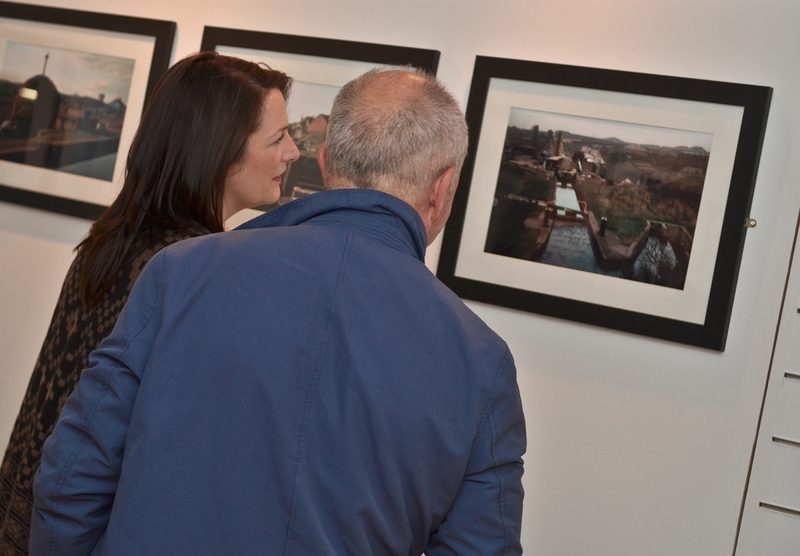 His passion to photograph the ever changing landscape of the Canal, has resulted in John capturing a walk over the years from Cheshire to Derbyshire. 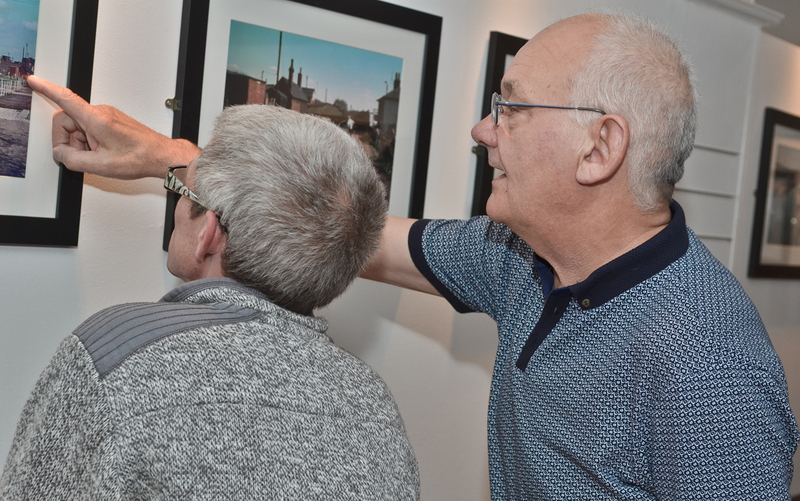 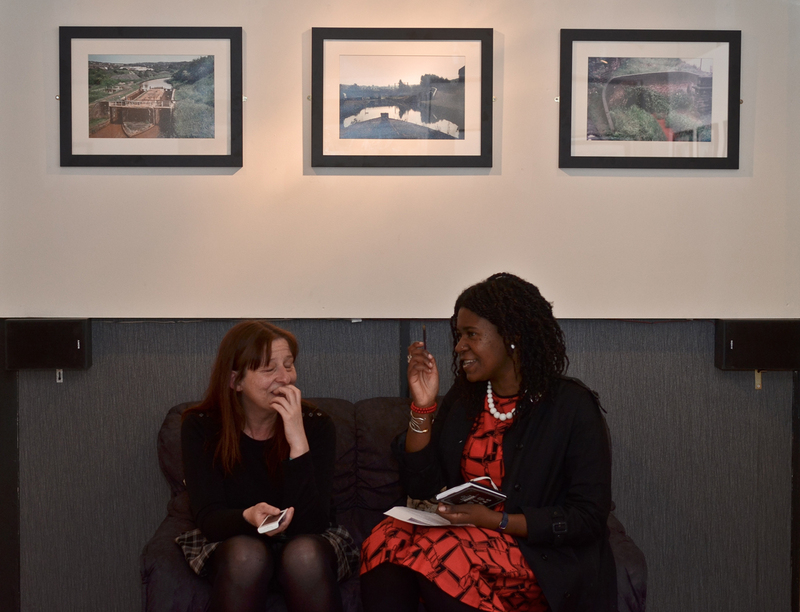 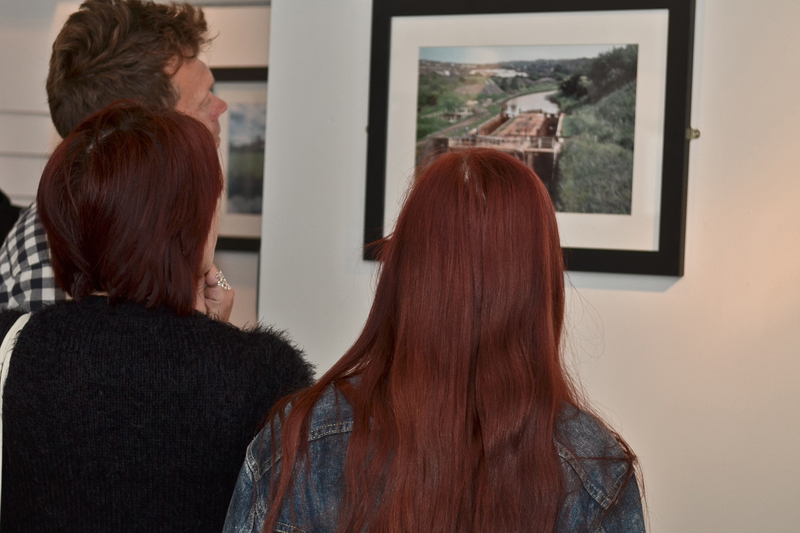 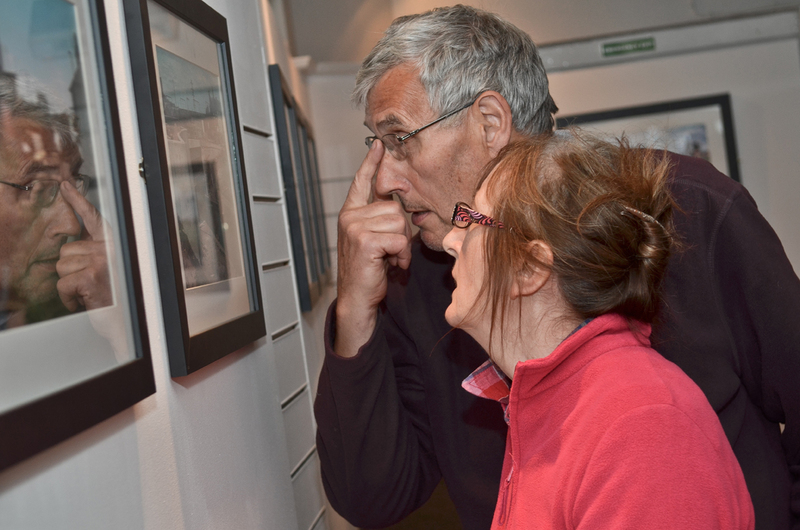 A Cut Through Stoke is a partial look at his archive of works and shows a walk along the cut from Harecastle Tunnel through to Hem Heath Colliery.